Later his service to the community was evident as North Little Rock grew into a large town. 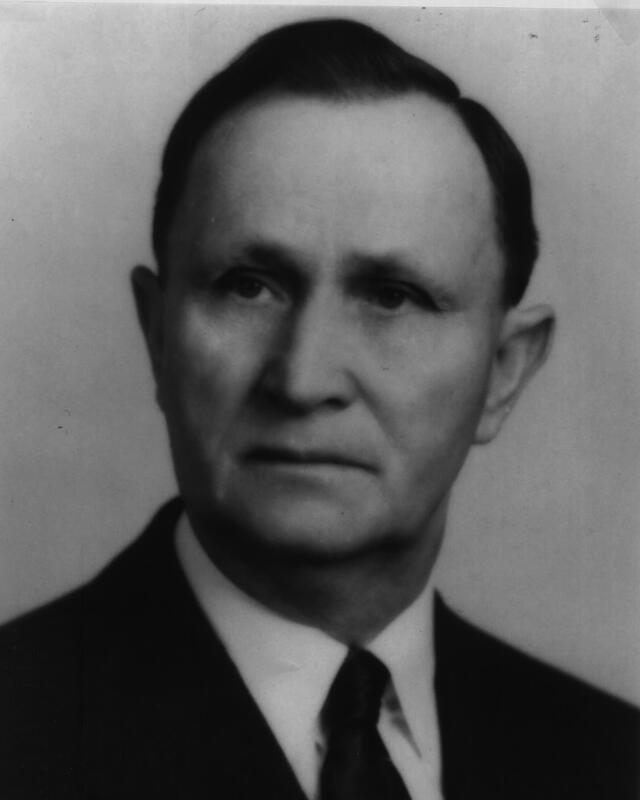 Dr. Burns was elected mayor in 1919 and again in 1923. During that time, he saw the completion of a water line over the Broadway Bridge from Little Rock that brought a supply of reliable water to the city. Additionally, Dr. Burns was a Mason, was a charter member of the Boys Club, the Lions Club, and the Chamber of Commerce; he was an active churchman at First Christian Church, always seated in the back, close to the phone to be available if he were called. He served on the North Little Rock Board of Education for more than thirty-seven years. He was team physician for the High School and attended all the games sometimes paying for buses for athletes going to out of town games. Burns Elementary School was named in his honor. He was known for his love of children. One year he gave a picnic in the High School stadium for all the babies, including their parents, he had “brought into the world”. Often, he paid for prescriptions for his patients or canceled charges. When he died he left nothing for his family for he had given away everything. In 1948, at the age of 70, he started a drive to buy 870 acres (one source quotes 879 acres) of government land adjoining Camp Robinson Military Reservation and convert it into a large park. The City appropriated $20,000 and $1,000 a year thereafter toward the project. Dr. Burns personally headed the Park Commission and gathered volunteers to help begin to clear brush, build a pavilion, and a picnic area. By then, beyond retirement age, he helped build the lake, a covered bridge and a fishing area for children. Named for him, Burns Park has at its entrance a prominent granite stone with an attached engraved picture of Dr. Burns. It stands as a memorial to him. After the death of his first wife Dr. Burns married Nita Belle Patray in 1951. He died at the age of 75 on December 29, 1953. His funeral service was held in the North Little Rock High School auditorium to accommodate his many friends and admirers. Dr. Burns had practiced medicine for more than 50 years, 41years in North Little Rock.